The Atlantic Status Square Euro Escutcheon Satin Chrome is to be used with a euro profile deadlock and cylinder; some of these can be found in the related products or in the Hinges, Locks & Latches category. This escutcheon is made from zinc alloy. 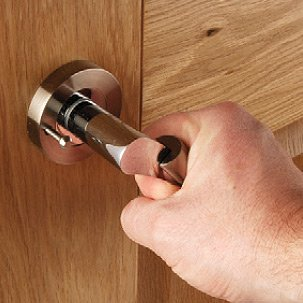 It has a satin chrome finish which is to match the Atlantic Status door handles on rose. This escutcheon is also available in a polished chrome finish - this variation can be found in the related products.